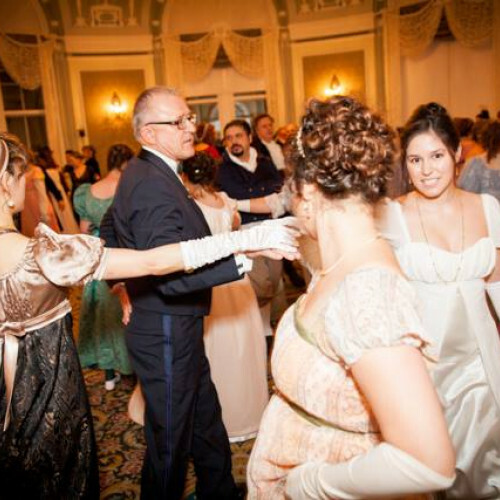 Why The Pride and Prejudice Ball? The weekend rolls around and you feel like going out for a drink and a dance — but you’re not in the mood for a nightclub where the male-to-female ratio is 37-to-1 and “dancing” means desperately trying to unstick your shoes from the beer-covered floor. If only you could go back to the elegant Jane Austen days! Well friends, we have good news for you: you can. 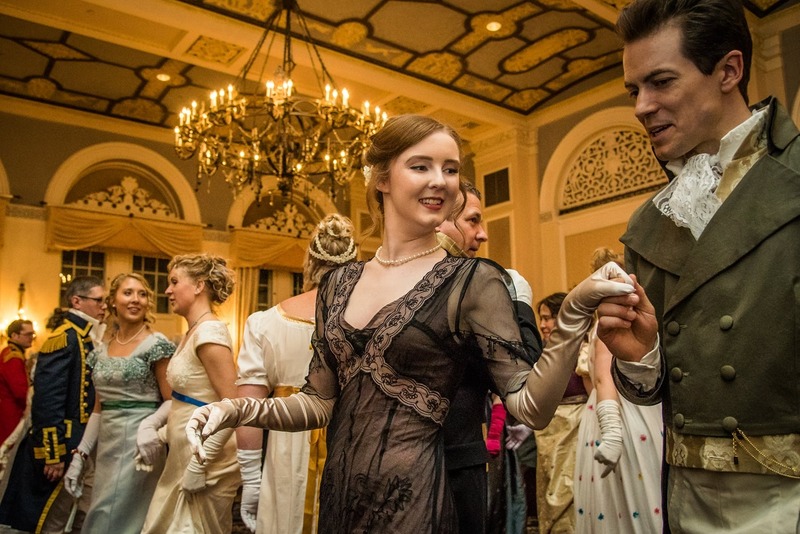 Dress up like it’s 1812 and get ready for a fully-immersive experience at the Pride and Prejudice ball. 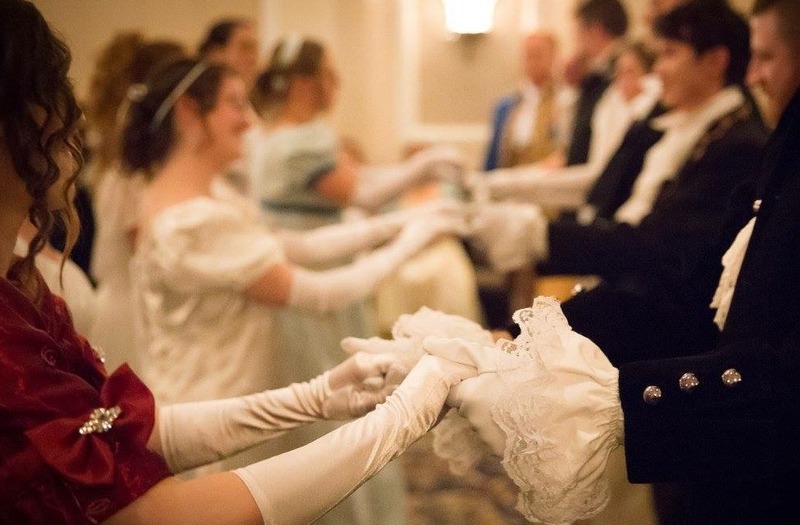 What Makes The Pride and Prejudice Ball Special? Inside the glorious Fairmont Hotel Macdonald you’ll dance, enjoy a supper of historical recipes, and do all those other Austen-era things like gossip and play cards. And if you happen to be a single man in possession of a good fortune (who’s totally, you know, in want of a wife), or for that matter a single woman in search of her Mr. Darcy, do keep your eyes peeled. You might end up doing the Mr. Beveridge's Maggot with your future soulmate. And yes, the Mr. Beveridge's Maggot is a real dance. Lessons are available in the lead-up to the night so you don’t step on your dance partner’s toes. Whether you’ve read your Austen or not, you’ll have a (literal and figurative) ball. Just don’t confuse the theme with the equally classic Pride And Prejudice And Zombies. That would certainly make your costume stand out.